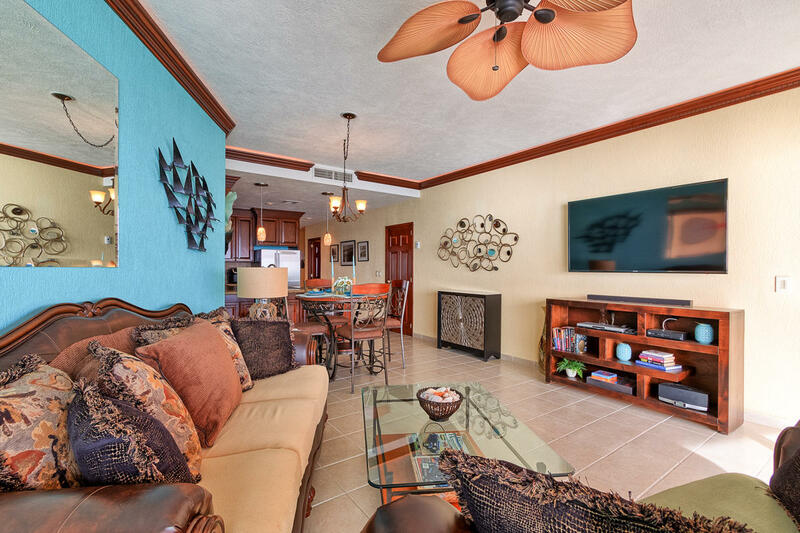 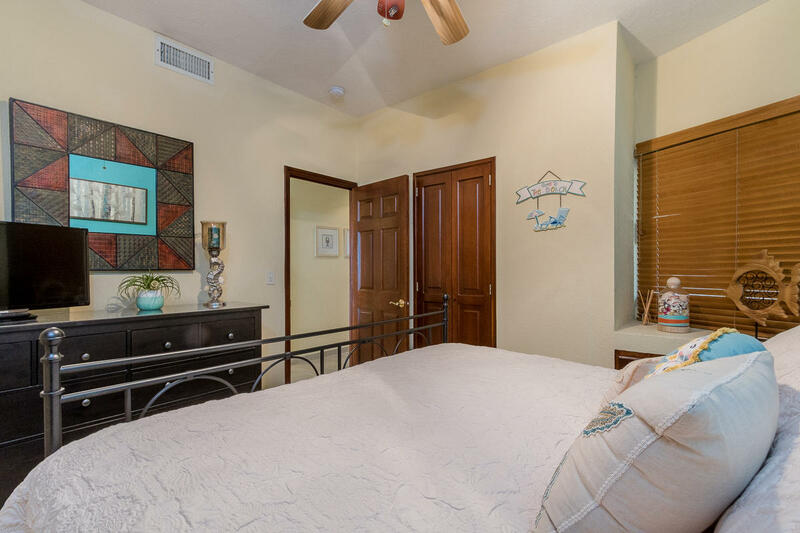 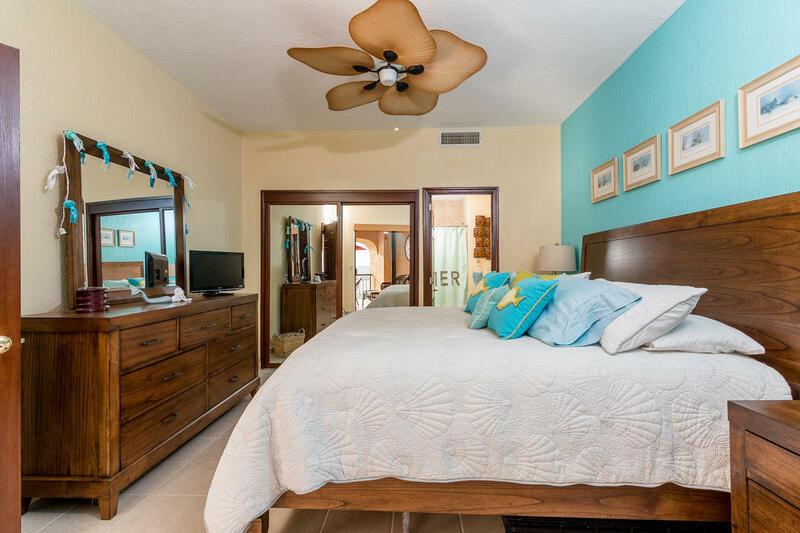 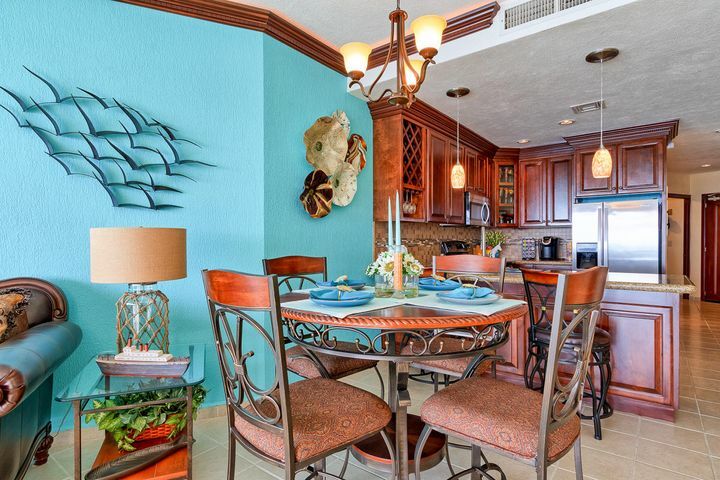 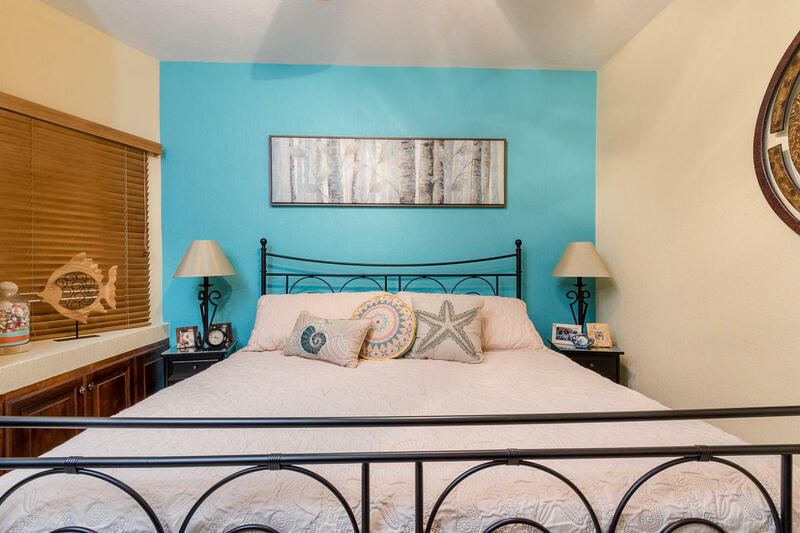 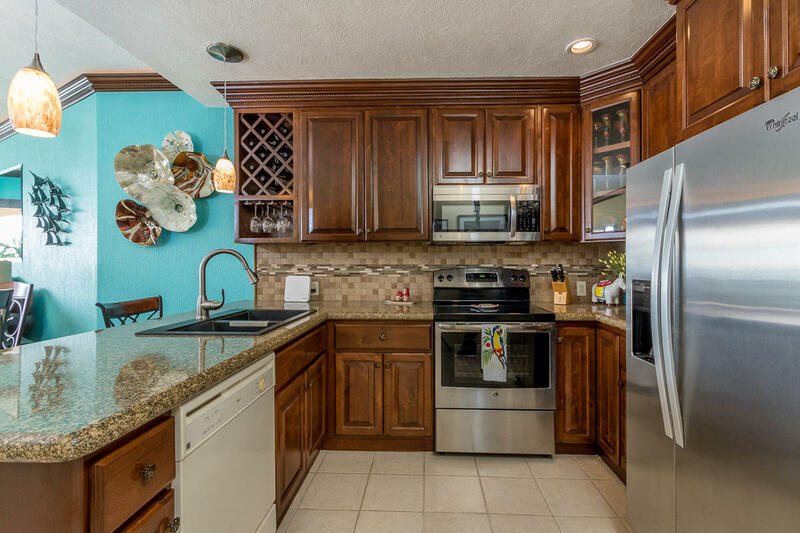 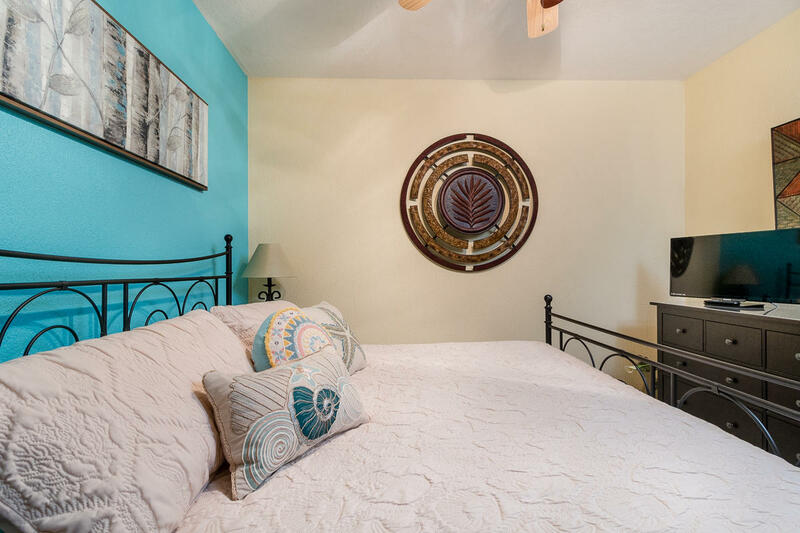 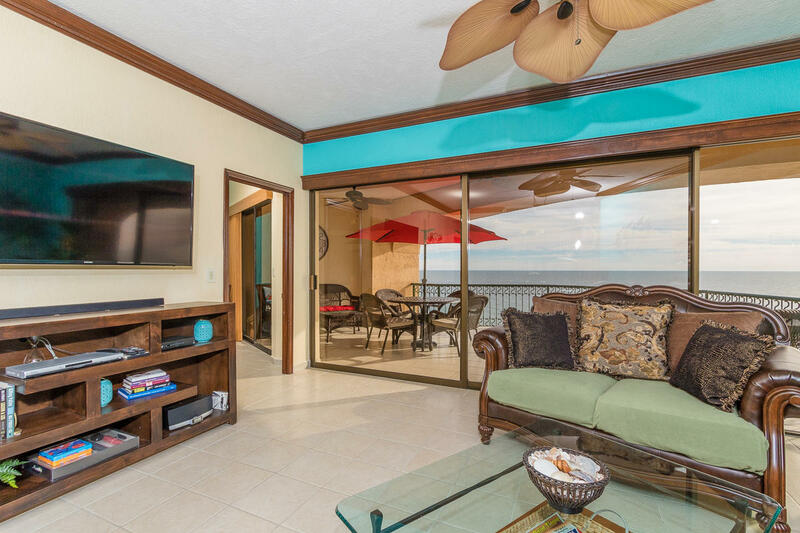 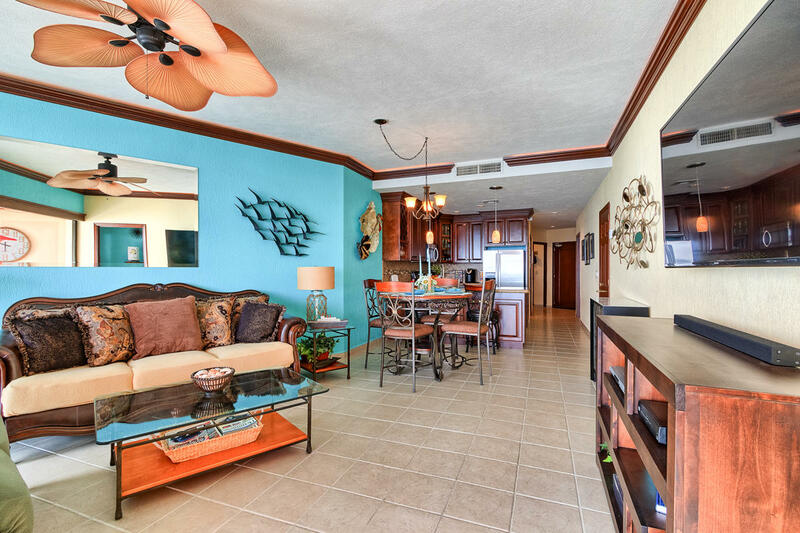 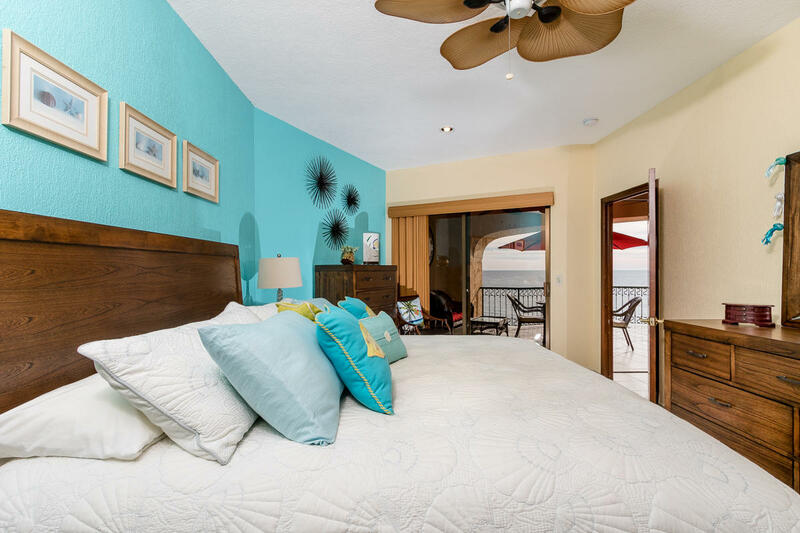 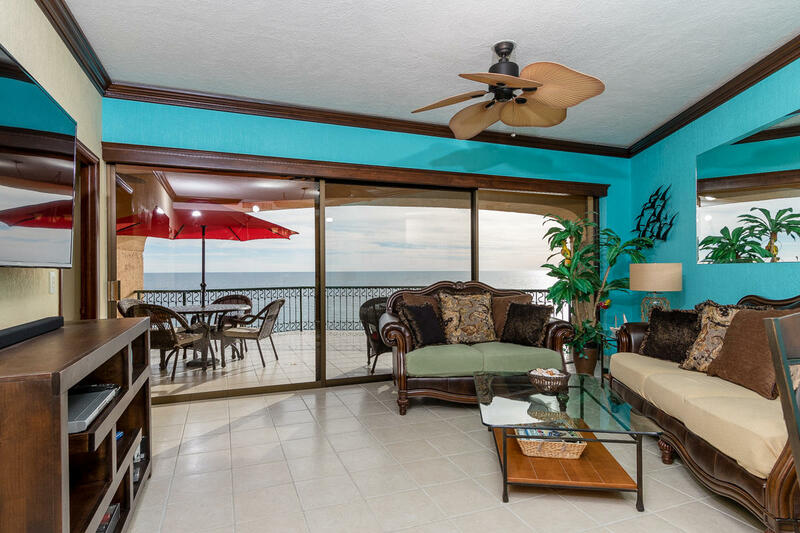 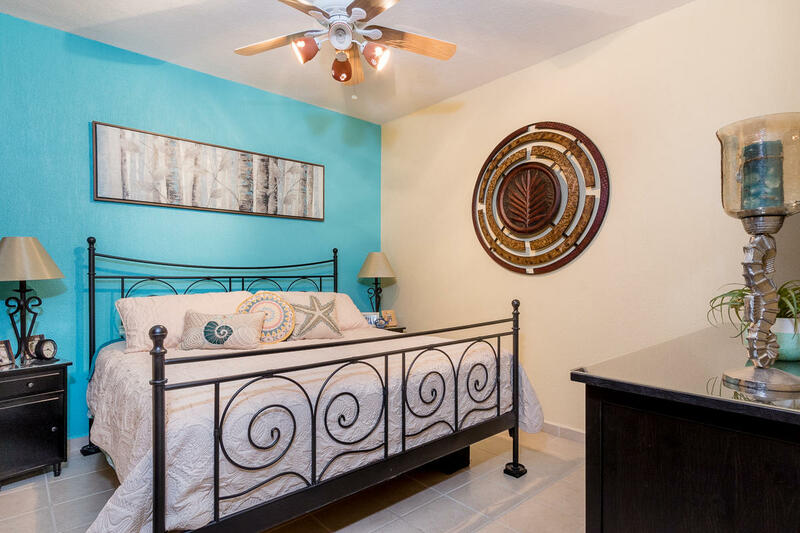 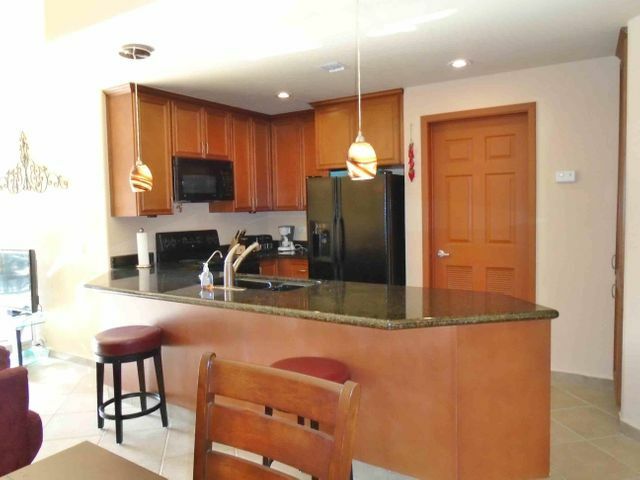 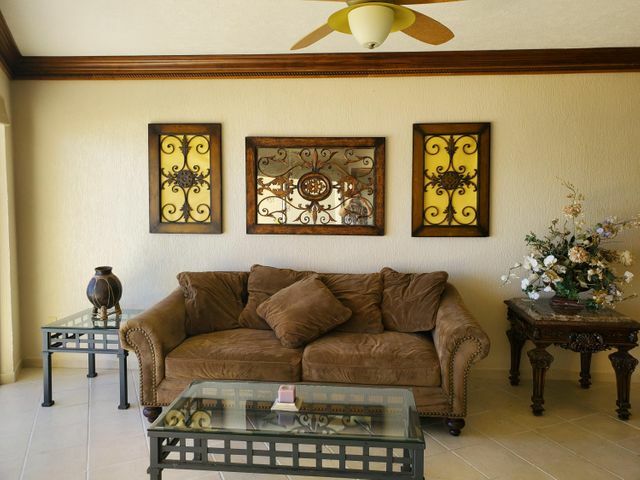 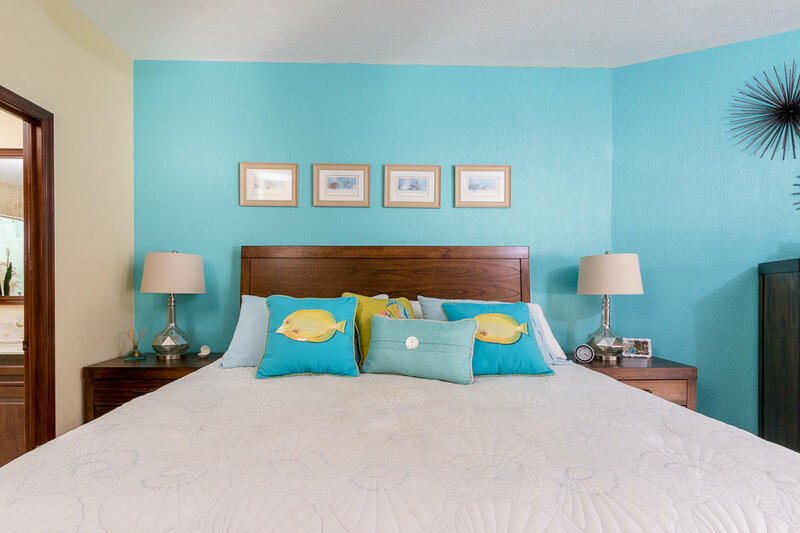 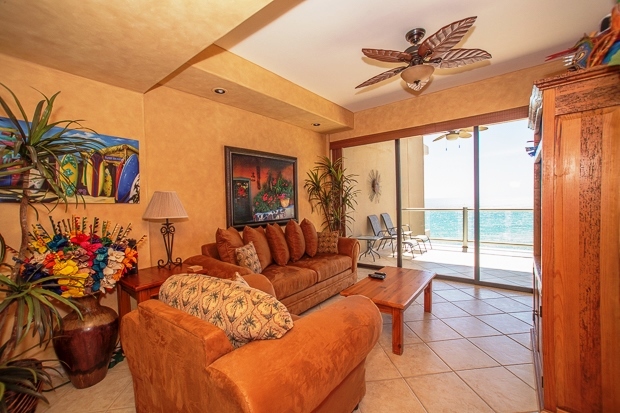 Upgraded PENTHOUSE LEVEL 2 bedroom/2 bath condo that has never been a rental, is a must see at the Sonoran Sea Resort. 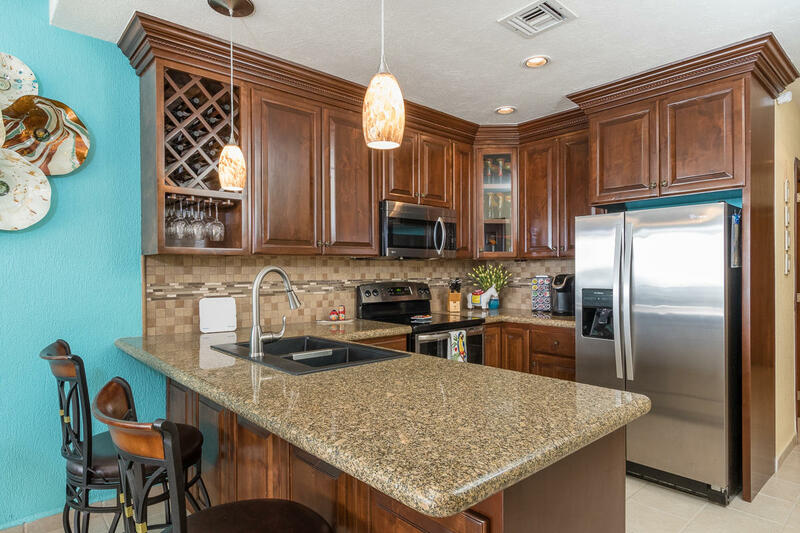 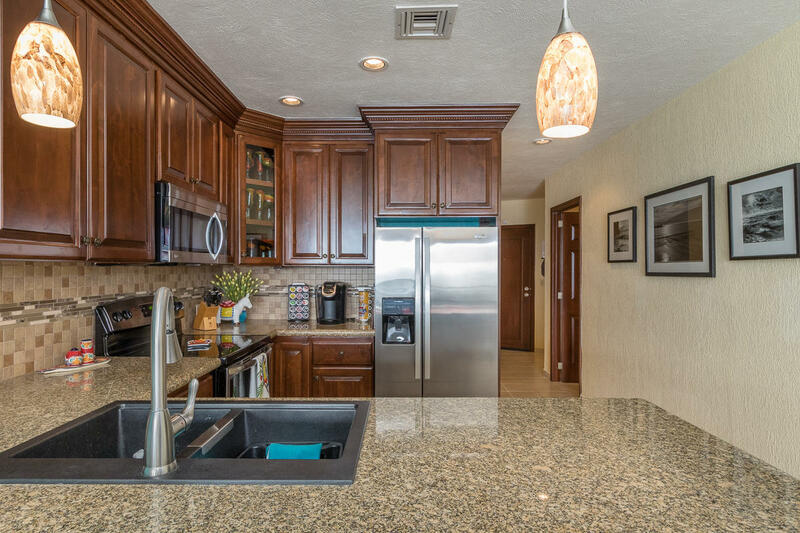 Kitchen has been completely upgraded with custom cabinets and stainless appliances. 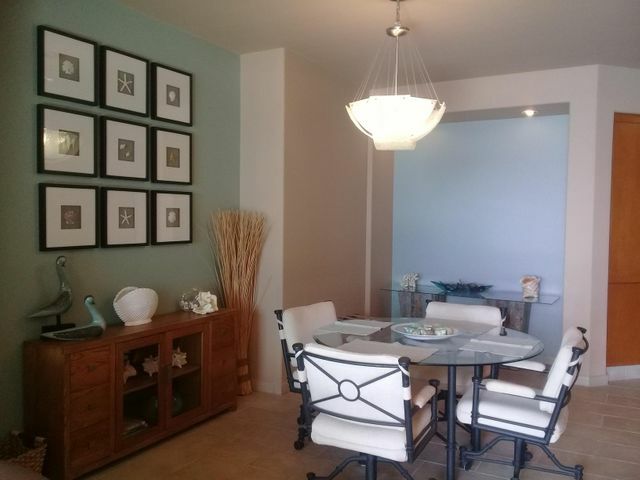 Crown molding in the living continues to give this condo an upscale look. 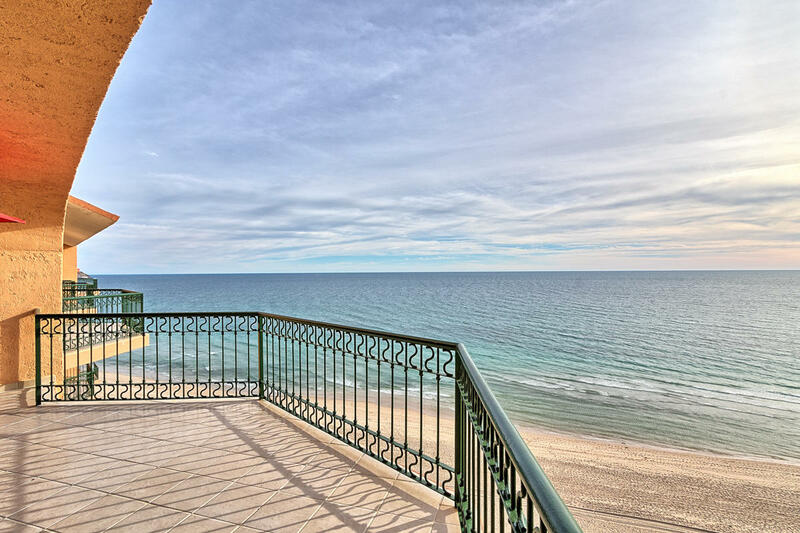 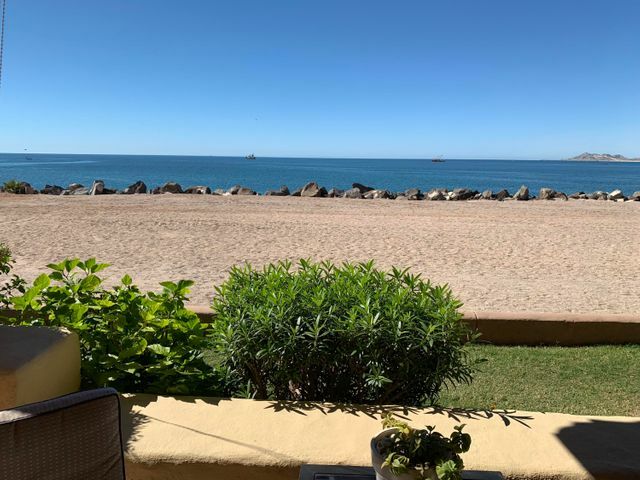 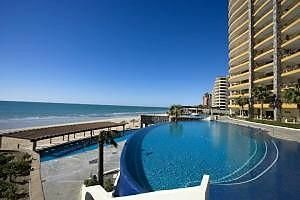 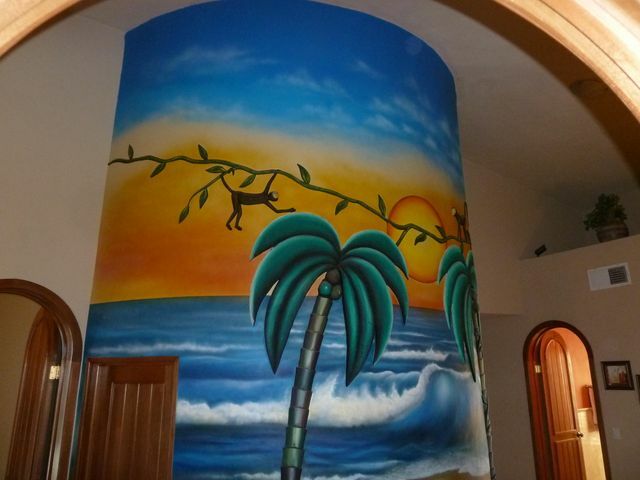 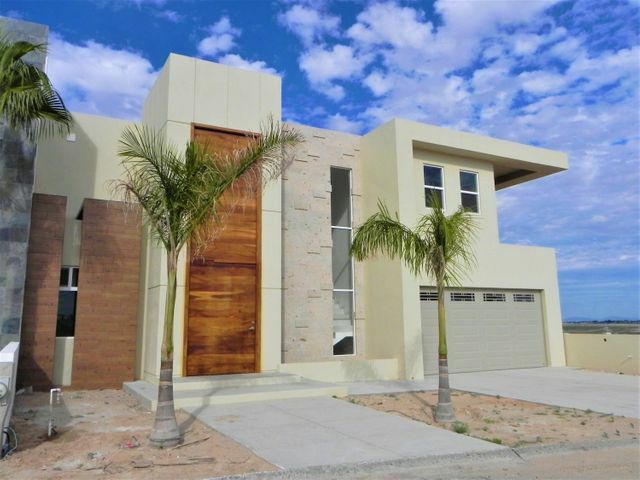 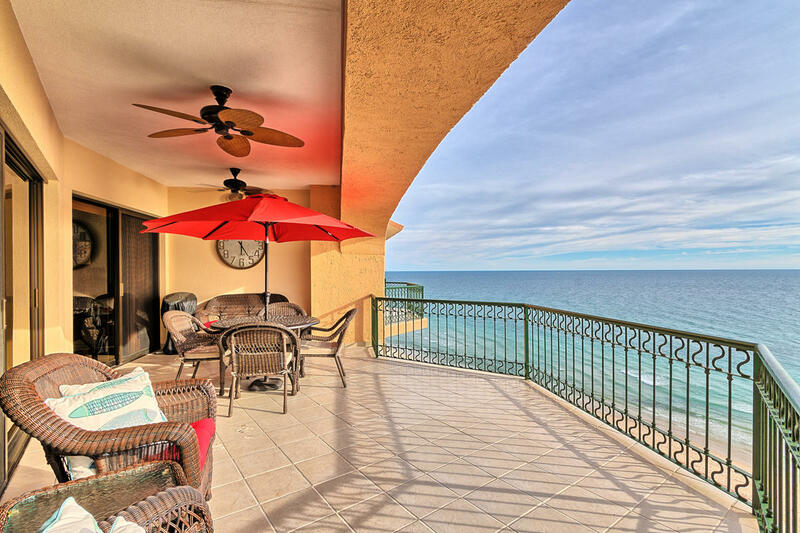 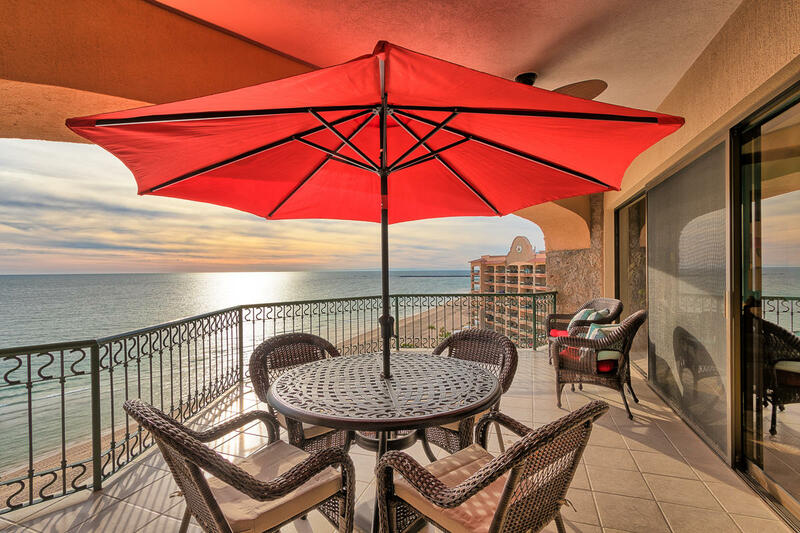 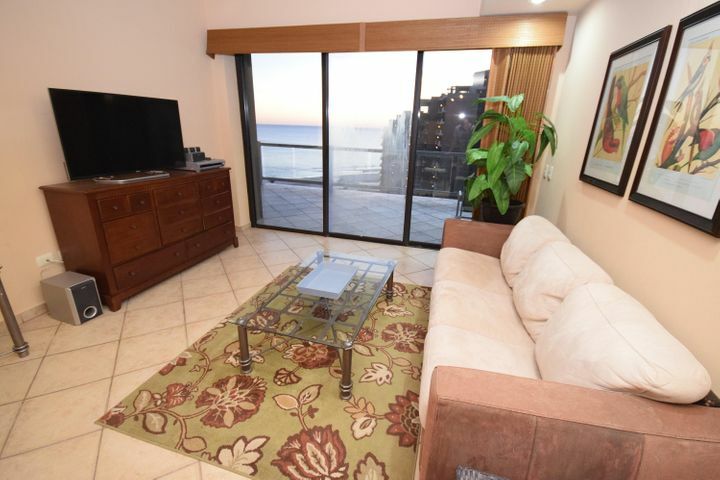 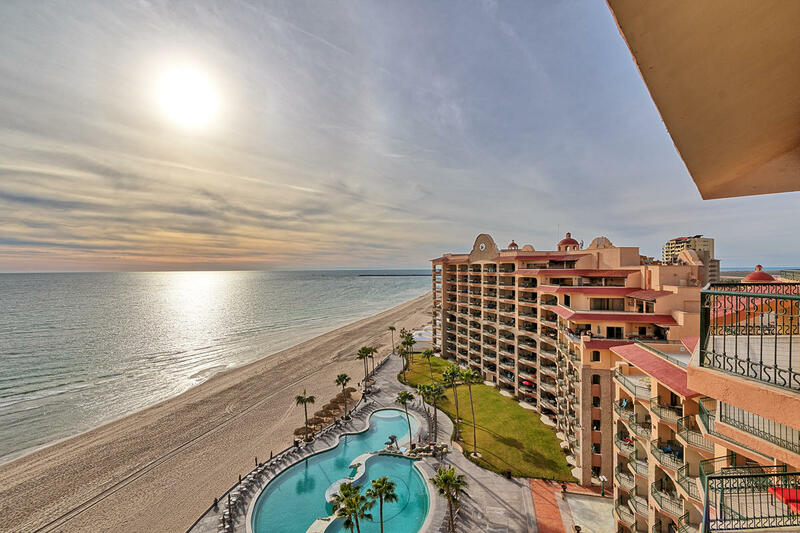 Unobstructed breathtaking views of the Sea of Cortez from the patio and condo. 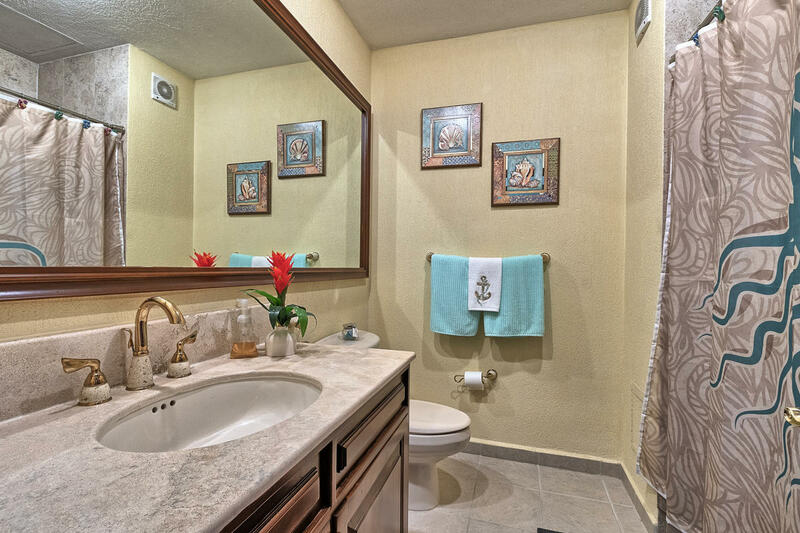 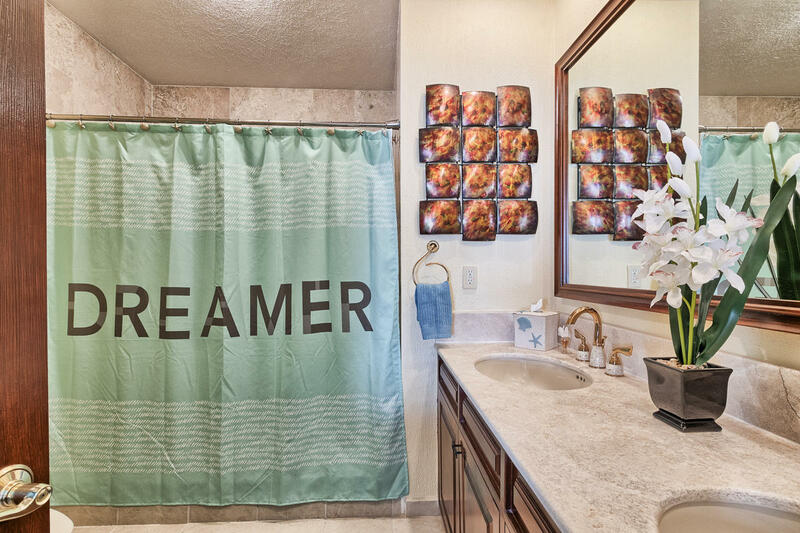 This property is a must see for anyone wanting a turnkey property with many upgrades! 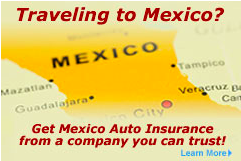 TRUST IS IN AN AZ LLC!